 Carmelo Anthony vs James Harden: Who's the Better Offensive Player? 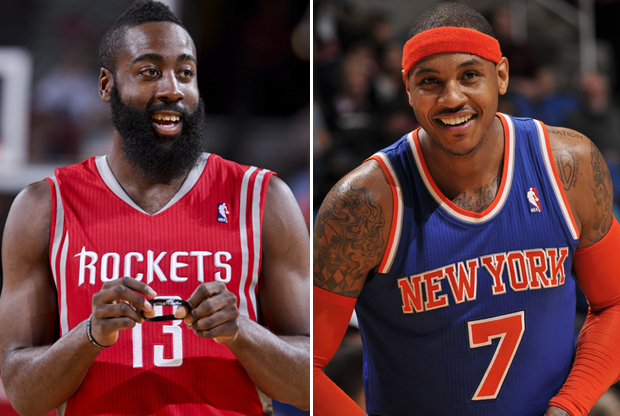 James Harden and Carmelo Anthony are two of the most prolific scorers in the NBA! Who do you think is the best of the two?